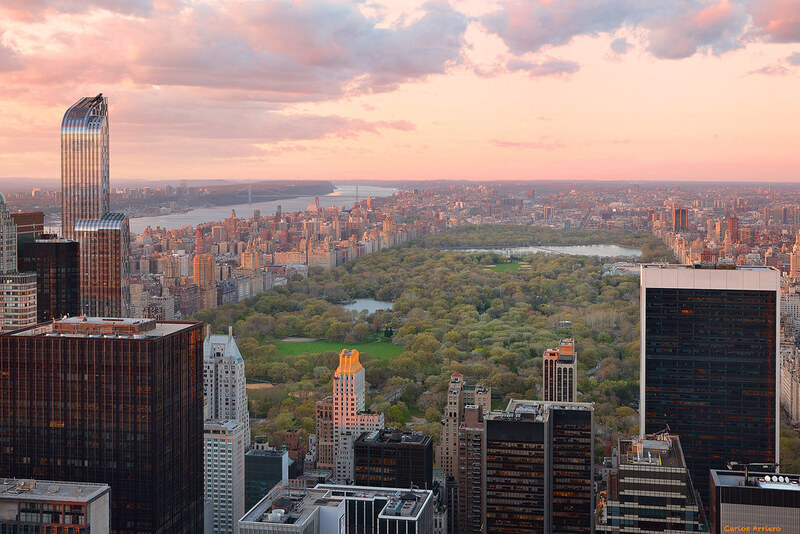 London, New York, Tokyo - Find the Outdoor Guide for your next city trip! The idea of the Outdoor Guide Series is based on my The Outdoor Guide to Helsinki article. I have received my fair share of inquiries from people who read Hiking in Finland and visit Helsinki on a business trip and were wondering what they could do in Helsinki over a long weekend in the outdoors. Instead of writing the same email time & again I wrote the Guide article to answer the questions and being able to refer people to it. And I knew there would be a lot of my outdoor friends in towns & cities around the globe who get the same kind of Emails, so the idea to expand it was born. Right now you can find nearly a dozen Outdoor Guides to many different cities around the globe - from Tokyo, Japan to Boulder, Colorado, USA. But it shouldn’t stop there! If you write an outdoor blog, please feel invited to write an Outdoor Guide to your town! Get in touch and I send you the template, let me know when the article is online and I will add it to this directory! Heading to Helsinki, the capital of Finland? Then check out the Outdoor Guide to Helsinki! Peter takes you through Turku, the gateway to the Archipelago and Finland’s former capital: The Outdoor Guide to Turku. Mark takes you on a round through Rovaniemi, the home of Santa and the town in Finland on the Arctic Circle: The Outdoor Guide to Rovaniemi. 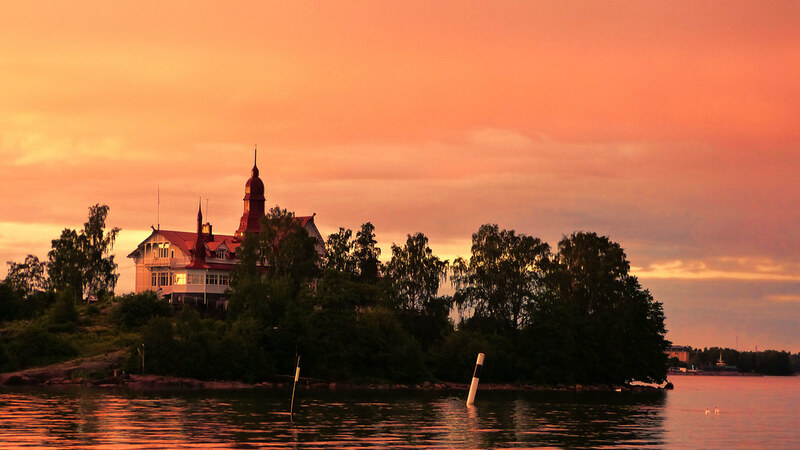 Vaasa, the sunniest city of Finland and the starting point to the Kvarken Archipelago, Finland’s only UNESCO World Heritage Site, is always worth a visit: The Outdoor Guide to Vaasa. 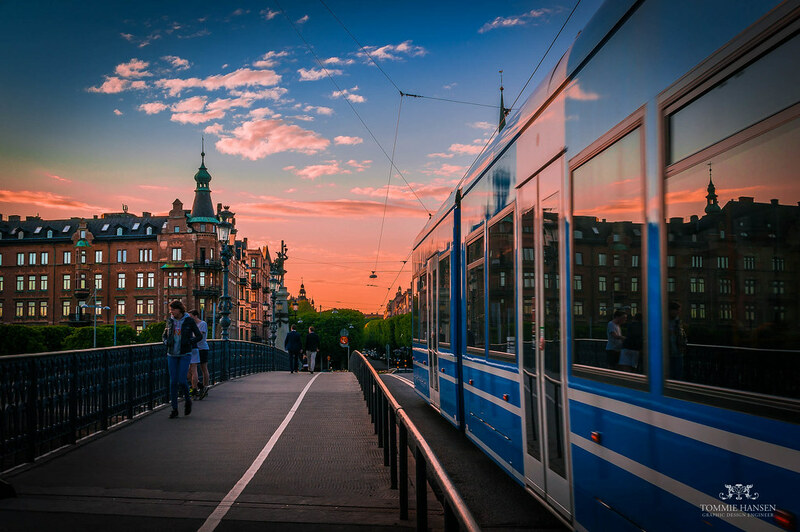 Jeremie shows you the European Green Capital of 2010 and what it has to offer to outdoor folks: The Outdoor Guide to Stockholm. The Outdoor Guide to Copenhagen helps you explore Denmark’s capital on foot, bike and packraft! 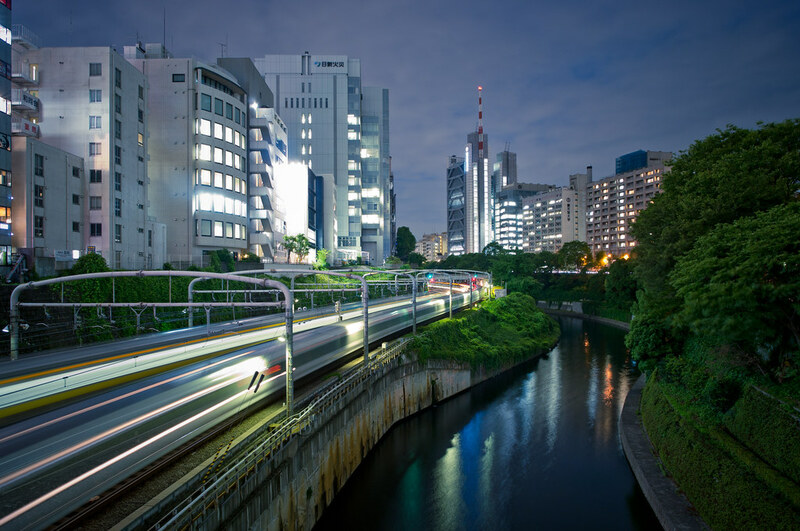 David brings you The Outdoor Guide to Tokyo which is the best starting point for your visit to Japan’s capital. Karl takes you on a tour around Vancouver on Canada’s Westcoast with heaps of outdoor activities, from hiking to skiing and paddling: The Outdoor Guide to Vancouver. Paul shows you the awesome things you can do in his Outdoor Guide to Boulder, Colorado. Jacob takes you on a stroll in his Outdoor Guide to the Greater San Francisco Area.